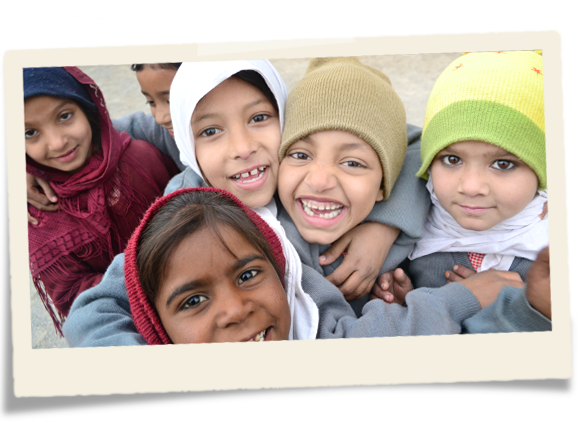 The Qalam School was established for the purpose of providing outstanding education as an act of perpetual charity (sadaqa-e-jaria) by the children of Almas Qadir and Abdul Qadir who died a few months apart in 2010. Their children attribute this act of service to their parent’s upbringing. They request you to pray for their soul.